Augmented reality is a developing new technology, and with a wide range of uses, AR is looking to become the next biggest thing. Already, AR is in the hands of consumers. Games like PokemonGo and AR Stack have brought augmented reality into the mainstream, and companies like IKEA have taken advantage of the technology to allow customers to virtually test their furniture before they make a purchase. Even the United States Postal Service has jumped on the AR bandwagon. This past holiday season they used AR to bring stamps and boxes to life. What makes AR different from other forms of media, like videos and pictures, is the technology’s ability to add another layer of engagement beyond simply watching or viewing. AR is interactive and immersive. That’s why it is the perfect addition to any print project. With augmented reality, business cards finally reach their full potential to make memorable first impressions while maintaining practicality. Tried and true, the business card is arguably the most essential tool in any professional’s pocket. However, there is a lot of pressure placed on this small piece of paper, and while its size makes it easy to carry around, it doesn’t allow for a lot of information to be displayed. Not only is this a practical application of AR technology, but it also makes your business card stand out and make a memorable first impression. Plus, you don’t have to have any coding or 3D design experience. ZapWorks offers five free augmented reality designs with a personal account and has an easy to use, web-based design program, with the option of creating more complex designs with their downloadable studio. 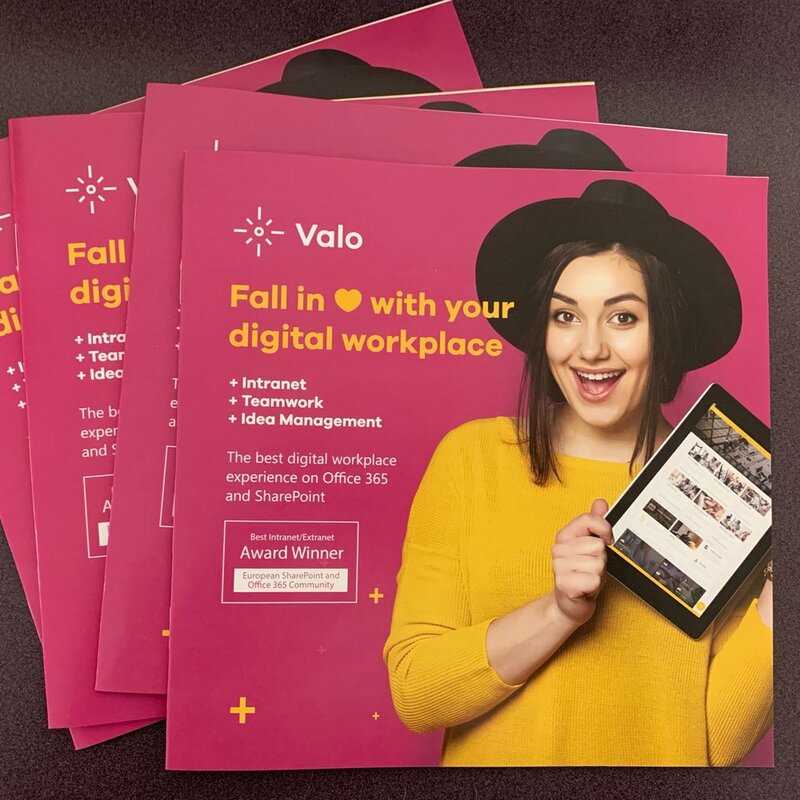 With augmented reality, new contacts can scan your business card and see not only the details printed on the card, but also a wide range of other media including photos, videos, and links. Also, you can give viewers the ability to import your information directly into their contacts, send you an email, or dial your phone number. 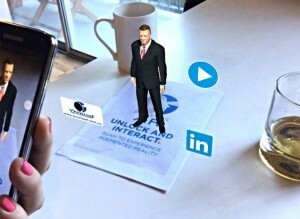 With augmented reality, your business card won’t be lost in a giant stack. Direct mail is already one of the most effective marketing strategies businesses use to stay in touch with their customers and create potential leads. With augmented reality, a simple postcard becomes a ticket to a virtual experience. AR allows businesses to bridge the divide between print and digital marketing by integrating the two. With AR you can share a 3D model of products with customers and showcase specific capabilities right in their living room. By incorporating AR into direct mail campaigns, marketers are tapping into people’s natural curiosity, leveraging interactive and immersive experiences to drive sales. Catalogs with AR make products jump off the page, engaging with customers, and driving sales. 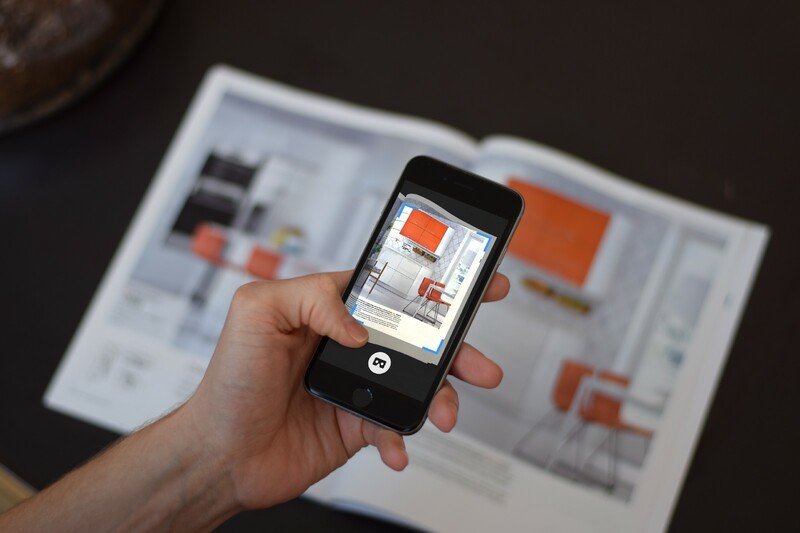 IKEA has already taken full advantage of augmented reality in its print product catalogs. Customers can download the IKEA Place app and “tryout” furniture right in their homes making sure everything looks good and fits right. 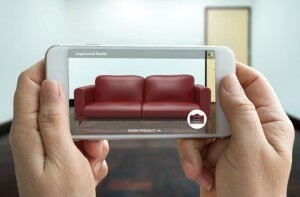 With AR consumers can interact with products before they buy them. A product can sell itself right in the consumer’s home. It also provides a unique opportunity to build an immersive experience around a brand or product that will have people talking for days and even months. When going to a restaurant, most food decisions are made based on the pictures featured on the list. Imagine that instead of just a dull image, restaurants made it so people could see the food before they even order it. With AR this is possible. While it may not seem practical when sitting down at the table; think how cool it would be to see what you are ordering when you decide to order take out or have food delivered. No more guessing, with AR you can know precisely how your meal will look. Whether for your next event, sales promotion or trade show, integrating AR into large format posters and displays make your message more memorable. Provide sneak peeks or exclusive content while engaging with customers and providing them an interactive experience. Bring architectural plans to life by adding AR layers to the designs creating 3D models, or embed an exclusive deleted scene into a movie poster to keep audiences engaged even after the movie ends. With AR the possibilities are nearly endless, and all it takes is some time to design and layout the experience you want, and with apps like Zappar, augmented reality is more accessible than ever.